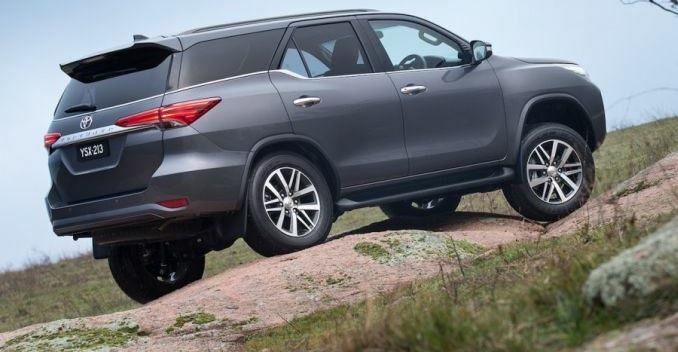 Toyota today revealed the new Fortuner in Australia with a launch date set for the end of October. However, the SUV will arrive in India next year - at the 2016 Delhi Auto Expo. 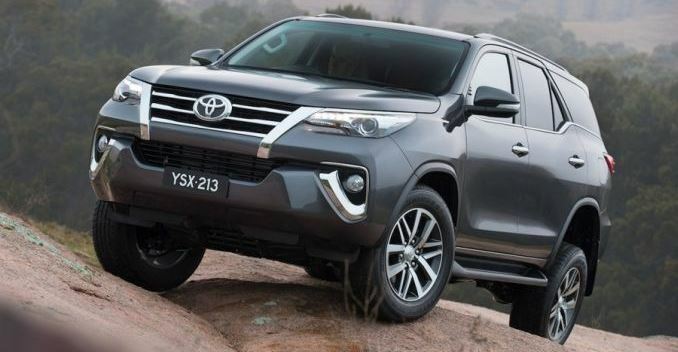 Toyota will now offer the Fortuner in Australia with its new 2.8-litre direct-injection 4-cylinder turbo-diesel unit. 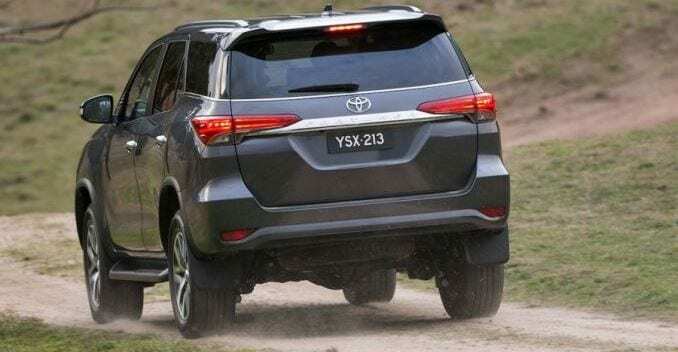 As far as transmission options on the new Toyota Fortuner are concerned, it will get a choice of a new 6-speed manual along with a 6-speed automatic transmission. The manual gearbox features 'intelligent' technology that promises smoother shifting by matching engine speed to transmission speed. The SUV also sports a part-time 4x4 system that can be accessed via a dial. To be offered in 3 grades, namely, GX, GXL and Crusade, which will come fitted with trailer sway control, front and rear air-conditioning, large touchscreen audio displays, Toyota Link connected mobility, side steps, 17 or 18-inch wheels, disc brakes front and rear, and an air-conditioned compartment that helps keep drinks and food warm or cold. While roof rails, fog-lamps, reverse parking sensors, keyless smart entry and start, and downhill assist control have been reserved for the GXL and Crusade trims, bi-LED head-lamps and LED daytime running lamps, a power back door and 18-inch alloys with highway tyres are available only on the Crusade grade.